Jack and Lucy from Gordon Shoe Repairs are celebrating the ten-year anniversary of their store in Gordon Centre; I enjoyed popping in recently for a chat and to say congratulations! Shoemaking is in Jack’s blood. He and his brothers are shoemakers. 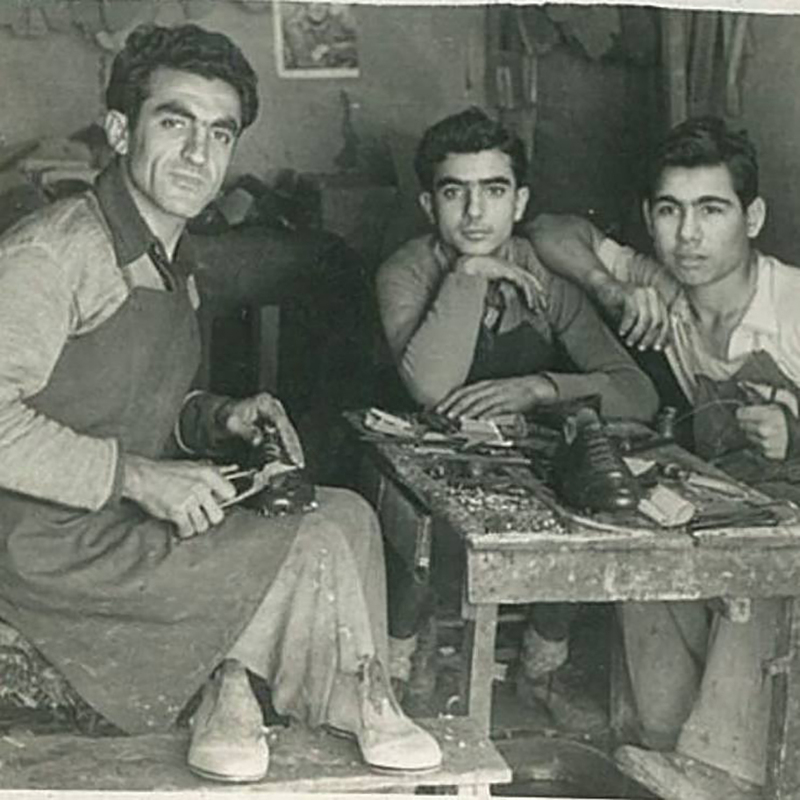 His father, an Armenian whose family was deported to Lebanon during the devastating 1915 Armenian Genocide, established a shoe factory in Lebanon in the 1950s. Jack joined the factory straight out of primary school in the early 1970s and has been in the shoe business ever since. In 1988 Jack and his brothers migrated to Australia and opened a shoe factory in St. Peters. Lucy’s family was also deeply impacted by the Armenian Genocide. Her family migrated to Australia from Lebanon around forty years ago. She was in an Armenian dancing club in Sydney, and one day, when Jack was there to drop off his brother, Jack and Lucy met. They fell in love and were married in 1993. 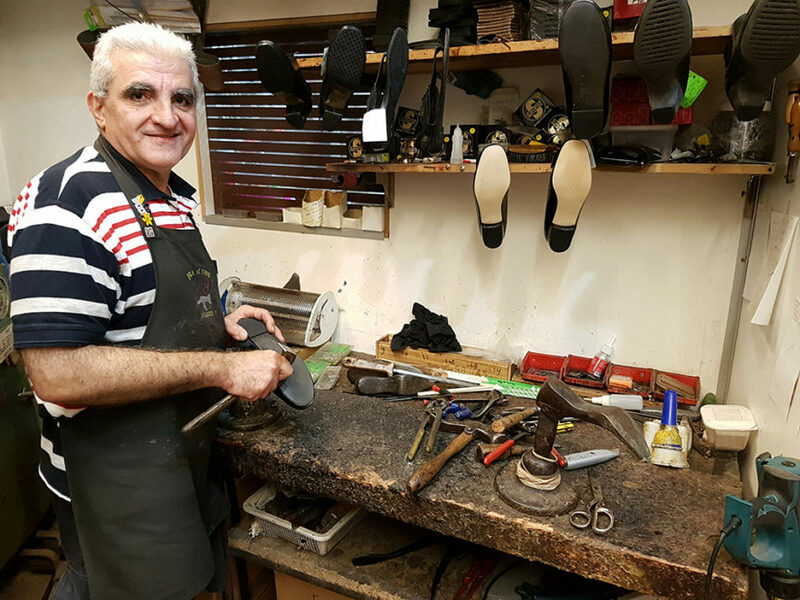 Many shoe shop owners around Sydney, who knew Jack from his family shoe factory days, send their customers to see him. They remember that he has the expertise and know-how. Often, before throwing old shoes away, customers will bring them in to ask Jack’s opinion. He has the honesty to tell a customer if something is worth fixing, and that’s why they like him. 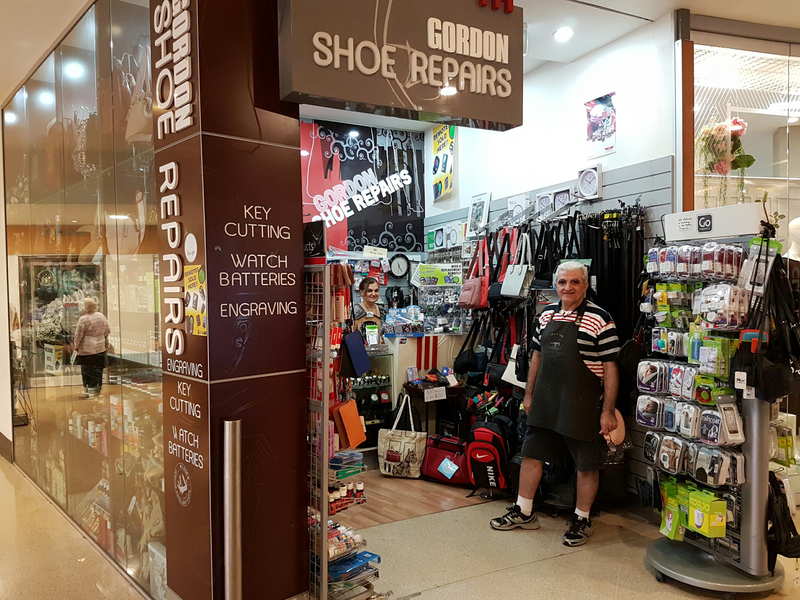 As Jack humbly says, ‘We want to thank the wonderful customers around Gordon, they are the reason we love it here.’ Gordon Shoe Repairs, 9499 2214.